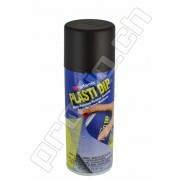 PLASTI DIP SPRAY CAN WHITE MAT Plasti Dip is a multi-purpose, specialty rubber coating and air dry. It can be easily applied by brushing, dipping or spraying. 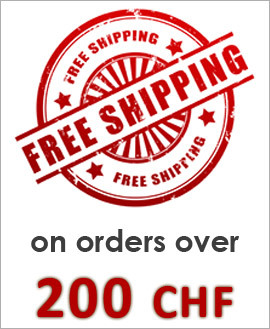 It provides a comfortable, controlled grip that resists moisture, abrasion, acids, corrosion, slipping and skidding. 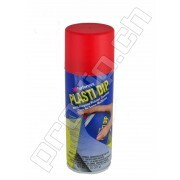 The flexible, stretch..
PLASTI DIP SPRAY CAN RED Plasti Dip is a multi-purpose, specialty rubber coating and air dry. It can be easily applied by brushing, dipping or spraying. 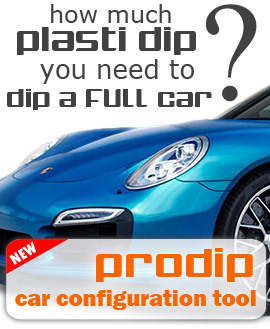 It provides a comfortable, controlled grip that resists moisture, abrasion, acids, corrosion, slipping and skidding. The flexible, stretchy form..
PLASTI DIP SPRAY CAN GUNMETAL GREY Plasti Dip is a multi-purpose, specialty rubber coating and air dry. It can be easily applied by brushing, dipping or spraying. It provides a comfortable, controlled grip that resists moisture, abrasion, acids, corrosion, slipping and skidding. 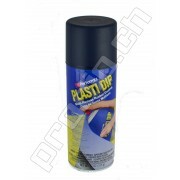 The flexible, str..
PLASTI DIP SPRAY CAN CLEAR Plasti Dip is a multi-purpose, specialty rubber coating and air dry. It can be easily applied by brushing, dipping or spraying. 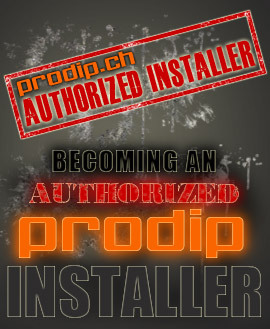 It provides a comfortable, controlled grip that resists moisture, abrasion, acids, corrosion, slipping and skidding. 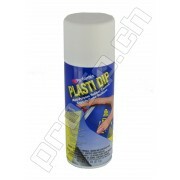 The flexible, stretchy fo..
PLASTI DIP SPRAY CAN BLACK & BLUE Plasti Dip is a multi-purpose, specialty rubber coating and air dry. It can be easily applied by brushing, dipping or spraying. It provides a comfortable, controlled grip that resists moisture, abrasion, acids, corrosion, slipping and skidding. 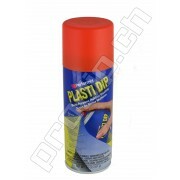 The flexible, ..
PLASTI DIP SPRAY CAN BLACK CHERRY Mat Plasti Dip is a multi-purpose, specialty rubber coating and air dry. It can be easily applied by brushing, dipping or spraying. 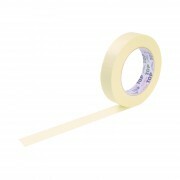 It provides a comfortable, controlled grip that resists moisture, abrasion, acids, corrosion, slipping and skidding. 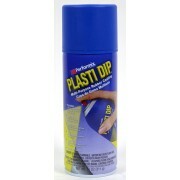 The flexi..
PLASTI DIP SPRAY CAN FLEX BLUE Plasti Dip is a multi-purpose, specialty rubber coating and air dry. It can be easily applied by brushing, dipping or spraying. It provides a comfortable, controlled grip that resists moisture, abrasion, acids, corrosion, slipping and skidding. The flexible, stretch..
PLASTI DIP SPRAY CAN KOI ORANGE Plasti Dip is a multi-purpose, specialty rubber coating and air dry. It can be easily applied by brushing, dipping or spraying. 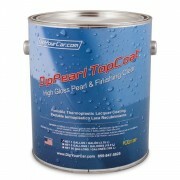 It provides a comfortable, controlled grip that resists moisture, abrasion, acids, corrosion, slipping and skidding. The flexible, stretc..